The Hong Kong ready-to-wear label “SUGARMAN” offers causal wear for women, men and children. We believe “Everyday is a Happy Day”. We use joyful color, playful design and happy messages in our products to evoke people life is happy. and aims at providing a series of unique and fashionable causal wear to the young generation. intended to bring the best moment at childhood for customers and children. which is most welcomed by the parents and the kid. With it’s high quality, comfortable materials, and unique designs. 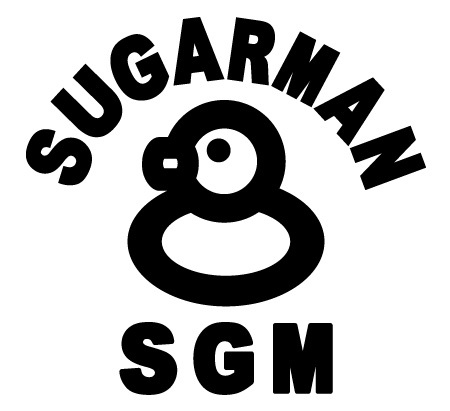 SUGARMAN is the brand that you cannot miss.